Did nobody listen to Lammy? PLANS to mess about with the Whittington Hospital have got thousands enraged, across borough boundaries. 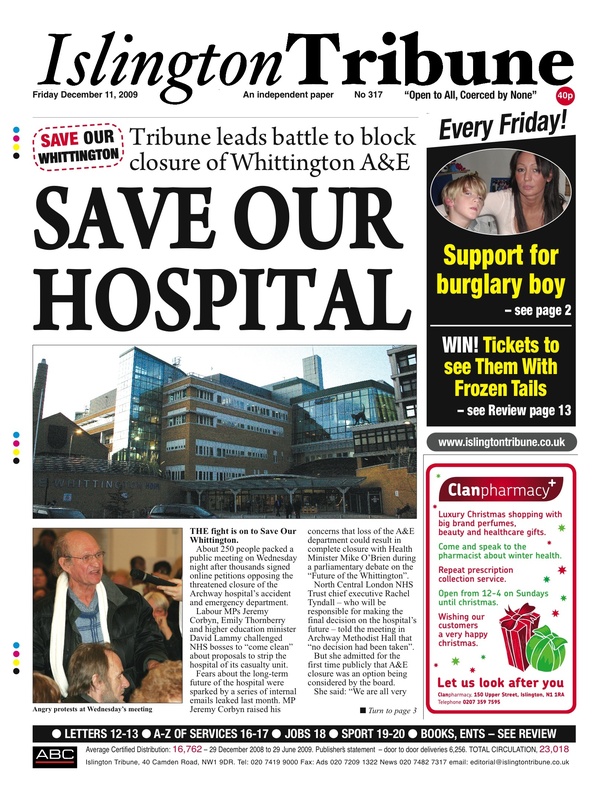 I’m proud to say journalist Tom Foot’s health reports in the Camden New Journal and Islington Tribune was first to expose plans to merge the Whit with the Royal Free, and the Trib was the first to begin campaigning against the potential closure of Accident and Emergency at the start of December. The likes of Lord Melvin Bragg and author Nick Hornby joined in last week to stand up against the baffling proposals. Politicians from all sides are also on the case, local councillors, would-be councillors and MPs. It’s interesting to see how the Labour MPs in north London react. After all, it could be well argued that the cuts ultimately stem from their government and the argument is with themselves. Frank Dobson and Jeremy Corbyn have a get-out, they have campaigned within their own party against cuts to public services and have not simply accepted Labour’s policies as read. 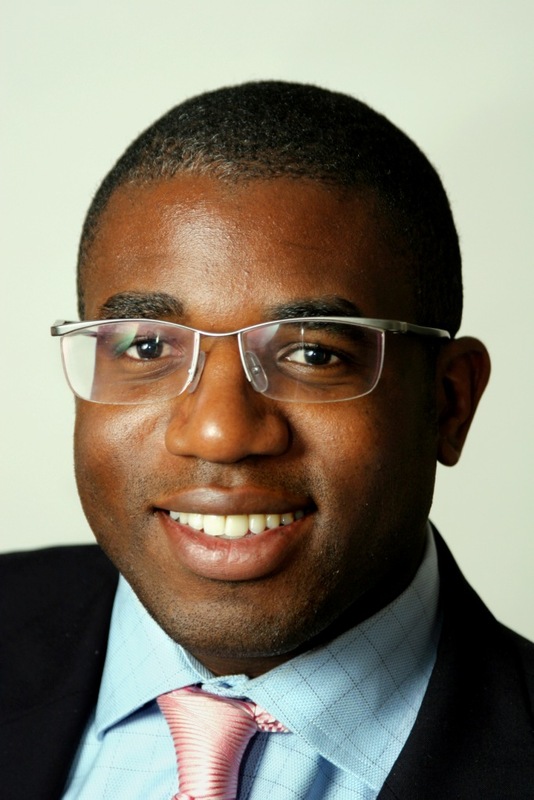 But what of David Lammy? His face appears on leaflets doing the rounds in Haringey as if he was a lead figure in the battle to save the A&E. The Tottenham MP is also namechecked in a piece in The Guardian. Surely, as a man closer to the top table – he’s a minister, not in the health department, but a minister nonetheless – could have raised concerns with colleagues at an earlier stage? Maybe he did. Maybe he was shouting to the rafters every time it was mentioned. It’s shame those cries haven’t been heard. In the meantime, no wonder the Conservatives have feel like they’ve been gifted a free shot at Lammy over this one.